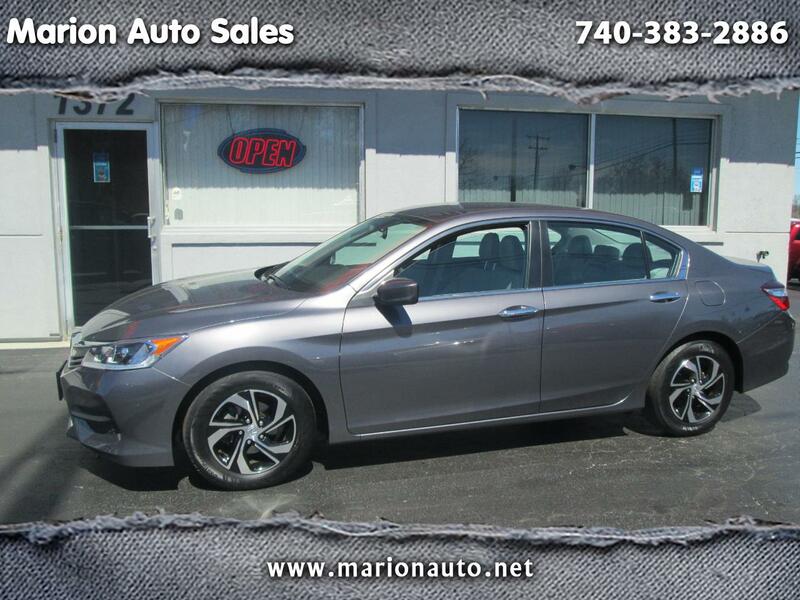 STOP BY TO CHECK OUT THIS 2016 HONDA THAT IS A 1 OWNER LEASE RETURN AND COMES WITH THE CARFAX HISTORY REPORT. THIS CAR HAS LOW MILES AND FACTORY WARRANTY REMAINING. ONE OF THE BEST SELLING CARS EVER BUILT.